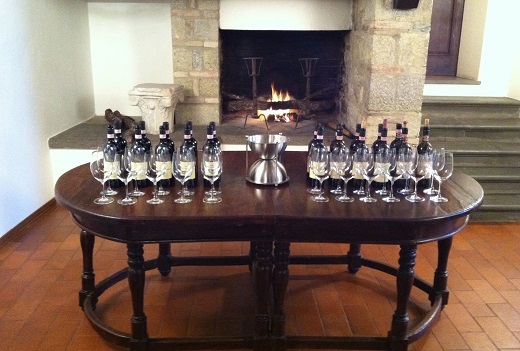 This vertical of Castello di Ama’s flagship Chianti Classico Vigneto Bellavista was one of the more remarkable tastings I have ever had the privilege of participating in. The Ama wines have always been rich, immediate and luscious, but it is their capacity to age that has always impressed me most. That was certainly the case once again in this magnificent retrospective. From their very first Bellavista in 1982 proprietors Lorenza Sebaste and Marco Pallanti were clearly onto something special. Readers still lucky enough to own that wine are in for a real treat. The single-vineyard Chianti Classico Bellavista is 80% Sangiovese and 20% Malvasia Nera, a combination of indigenous grapes that works beautifully. 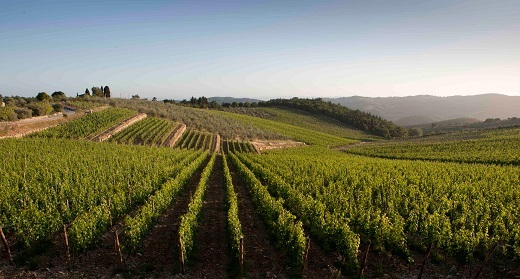 The early vintages included a dollop of Canaiolo that was planted in the vineyard up until 1988, when it was ripped out in favor of the Merlot that would go on to produce L’Apparita. I also tasted the 2011 Bellavista in barrel, the first since 2007, and a year that it resembles from a stylistic standpoint.